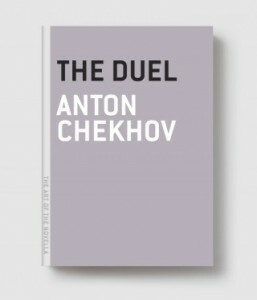 This entry was tagged Chekhov; Anton. Bookmark the permalink. These look great, especially the additional materials. Do you have the real or virtual collection? I’ve read this one and the Casanova one (which is highly enjoyable).